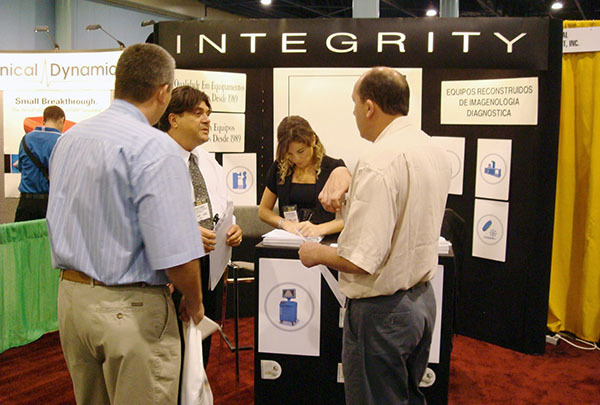 At Integrity Medical we think an informed customer is a good customer. 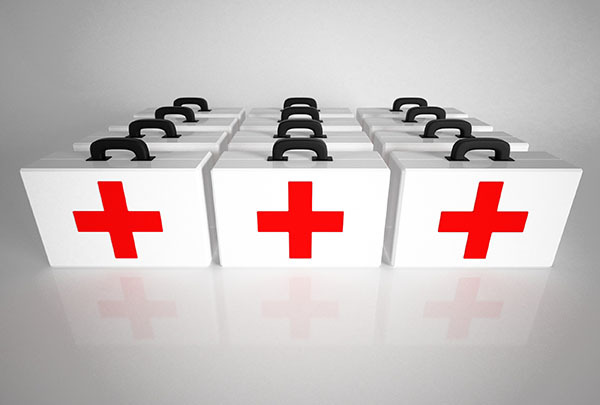 Integrity Medical provides service on all modalities, and in every state of the US. Contact us and we will prepare a custom quote at competitive rates. Located in Southwest Florida, Integrity Medical is happy to be able to offer our local customers fast service and the lowest hourly rates for each modality. 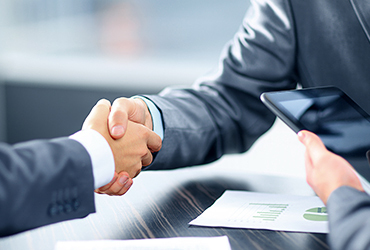 We bring 30 years of experience to our expert consulting services in every aspect of your project. 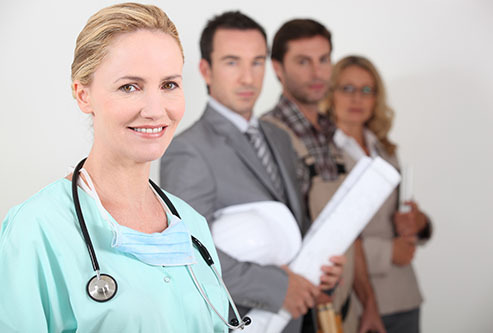 Get Integrity Medical involved at the beginning of your new construction or renovation. 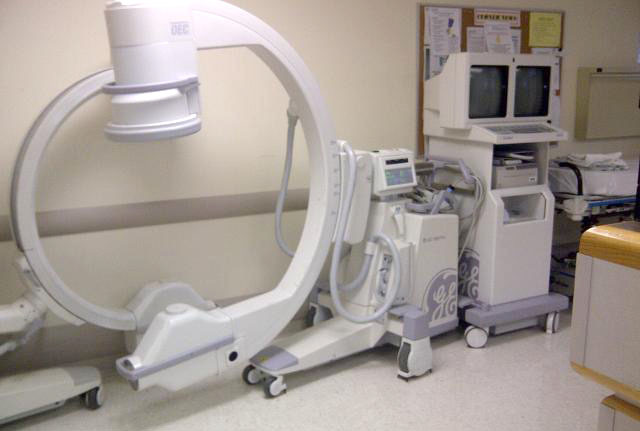 Ask about our short-term Interim Rental program for C-arms, Bone Densitometers, X-Rays, and Ultrasounds. Mobile CT and MRI are also available. 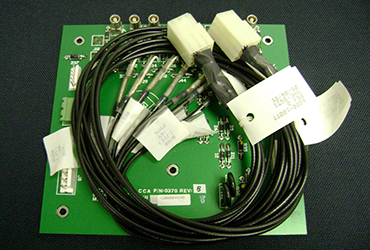 Service Agreement Plans are available for each system we sell. 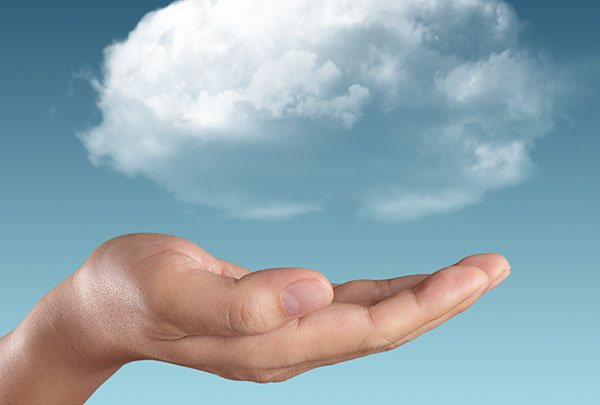 We have several levels of service coverage to fit every need and budget. Inquire about our preventative maintenance service plans to extend the life and value of your equipment and minimize downtime. 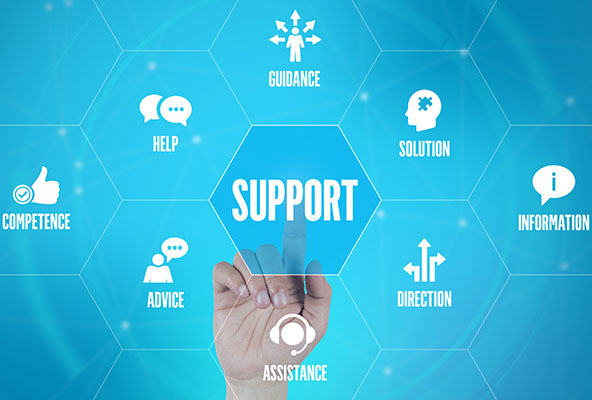 Integrity Medical offers Lifetime Technical Support on every system we sell, and for customers who purchased their equipment elsewhere we offer telephone access to our expert technicians at affordable hourly rates. We sell and export equipment all over the world. Expert crating services, shipping management, and worldwide installation. Spanish and Portuguese spoken. We offer full technical, mechanical, and cosmetic refurbishment services in our 30,000-sq ft facility — use your equipment longer, better, cheaper.